For over 30 years, Hair Designer Magazine has been the #1 hair publication in the country. The magazine is responsible for giving the formerly known hairdresser a new and distinguishable name that matches their creativity. 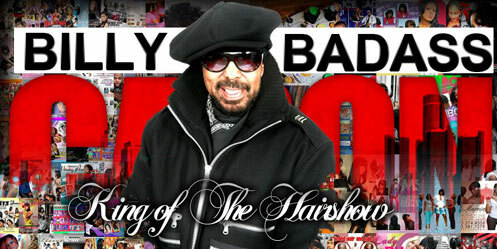 Mr. Billy Cason, creator of Hair Designer Magazine, coined the name ‘Hair Designer’ and the rest as they say is history! Hair Designer Magazine has featured the designs of some of the most talented hair designers in the country. This publication has catapulted these designers to superstar status in the beauty industry. Hair Designer Magazine continues to be the #1 beauty industry magazine because our advertisers recognize the fact that we get the job done! We have the largest return of repeat advertisers of any other industry publication. Our advertisers come back issue after issue because our ads are effective. If you would like to advertise on our site or in our print publication, please send us an e-mail. We will forward all of the information that you need to get on the Hair Designer Magazine train to success!